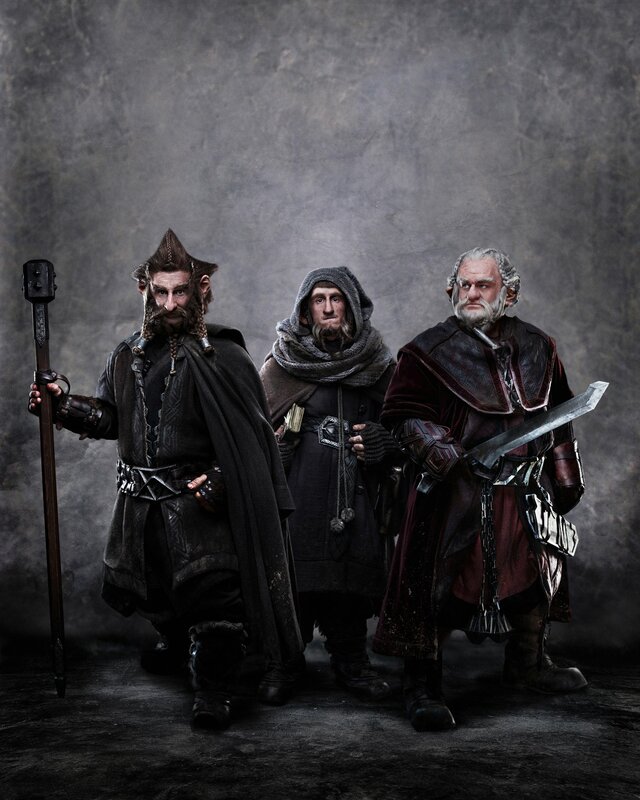 New Line and Warner Bros. have minutes ago released a stunning production picture of Mark Hadlow as Dori, Jed Brophy as Nori, and Adam Brown as Ori in The Hobbit. These three brothers, all sons of the same mother, could not be more different from each other. Dori, the oldest, spends much of his time watching out for Ori, the youngest; making sure he’s not caught a chill or got himself killed by Wargs or Goblins. Nobody quite knows what Nori gets up to most of the time, except that it’s guaranteed to be dodgy and quite probably, illegal. Dori, Nori and Ori are intensely loyal to each other – and whilst they are perfectly happy fighting amongst themselves, woe-betide anyone who means harm to one of these brothers. Is it any surprise our message boards are on fire?